Looking for the next party? Make your party stand out and one to remember. Let us make your party glow. 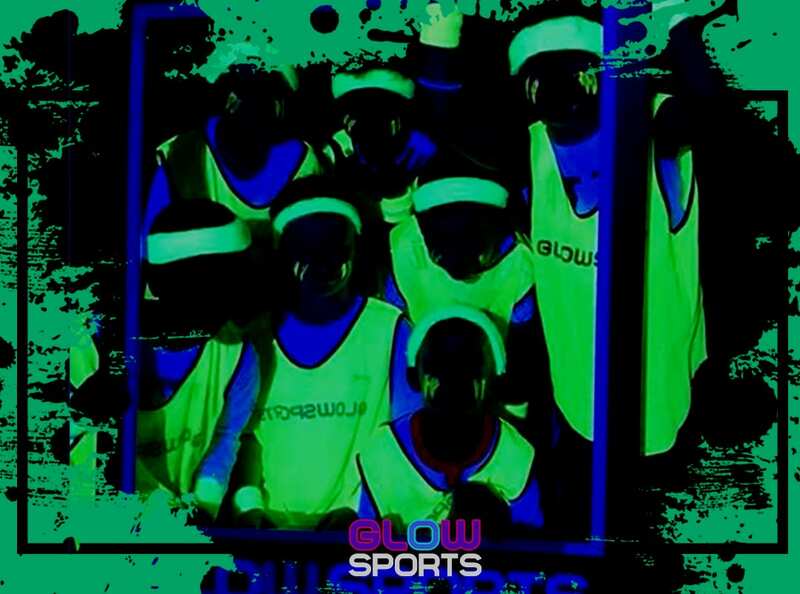 Choose GlowSports for you next event, corporate team building activity or party. The sports party on a lifetime. 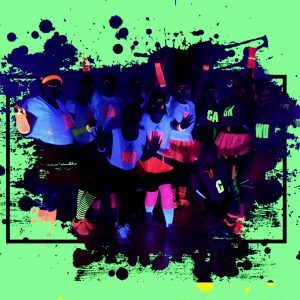 Start the party early with a GlowHen or GlowStag party. A wide range of activities to raise the energy levels. 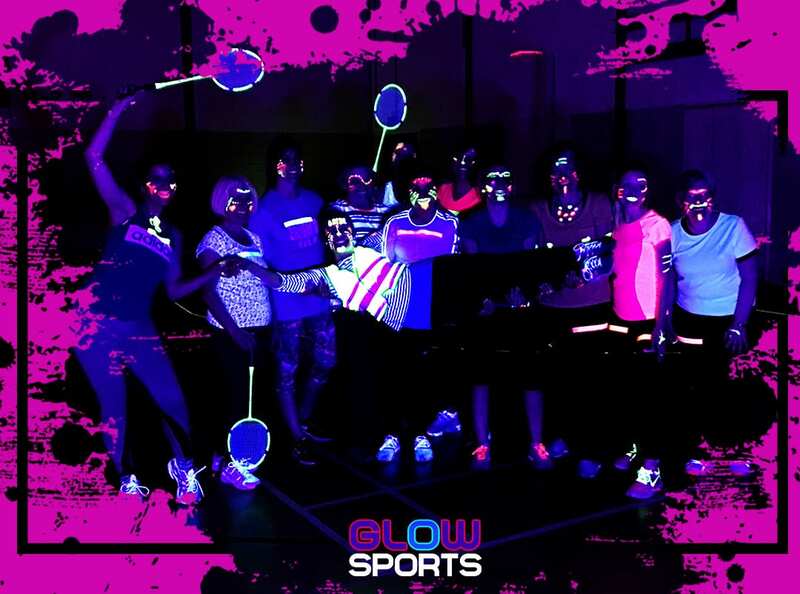 Book your team or group of friends into an upcoming festival and experience the GlowSports party. Find a GlowSports® Provider and GlowFitness® Instructor by searching below. 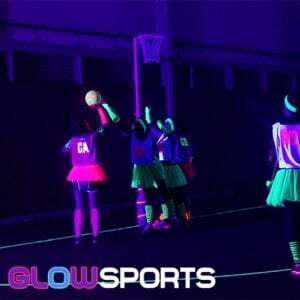 GlowSports and GlowFitness makes the delivery of glow in the dark activity easy and accessible for all. We are the leading UV sport and fitness brand in the UK. 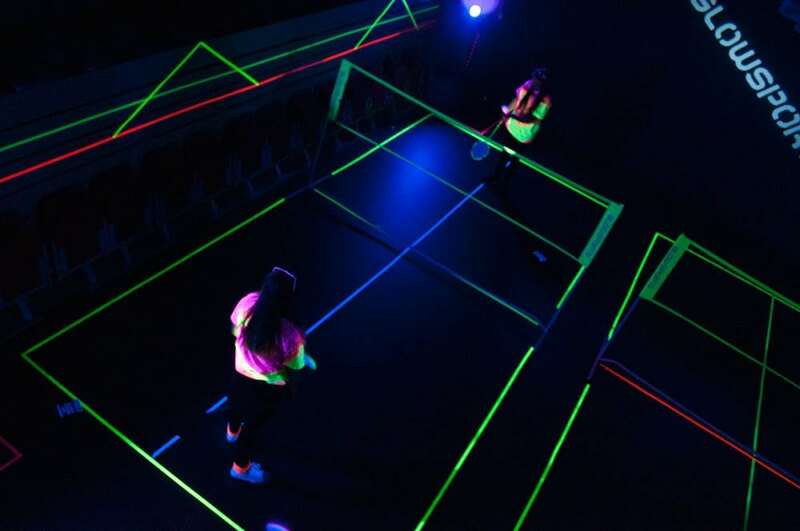 We offers a range of UV Sport and fitness products that can be utilised in many different settings and for different activities. Focusing on a product that is portable, safe and most importantly delivers the glow that makes GlowSports and GlowFitness so popular. 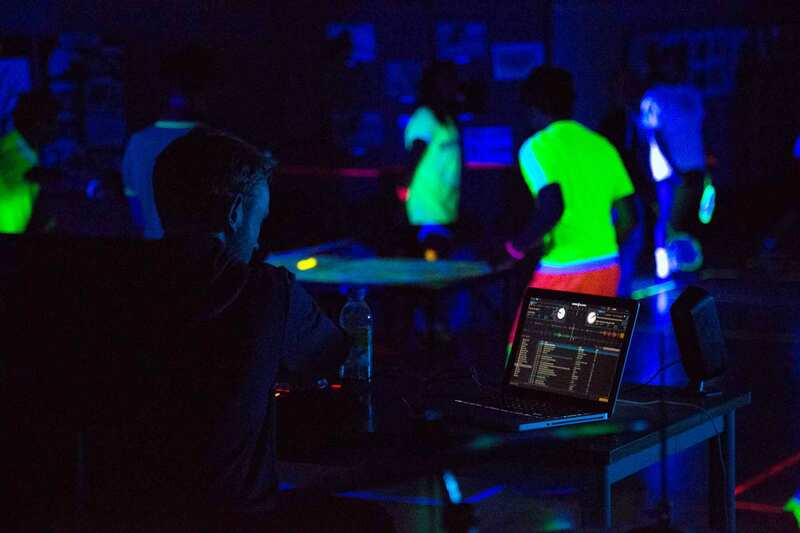 Currently both GlowSports and GlowFitness are available to licence for your business, including the phenomenon that is Beatz®. GlowSports and GlowFitness makes being active one big party. Focus on fun and laughter and the rest will take care of itself. 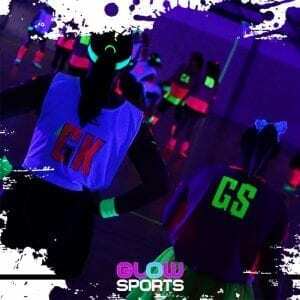 GlowSports and GlowFitness are the activities everyone wants to share. 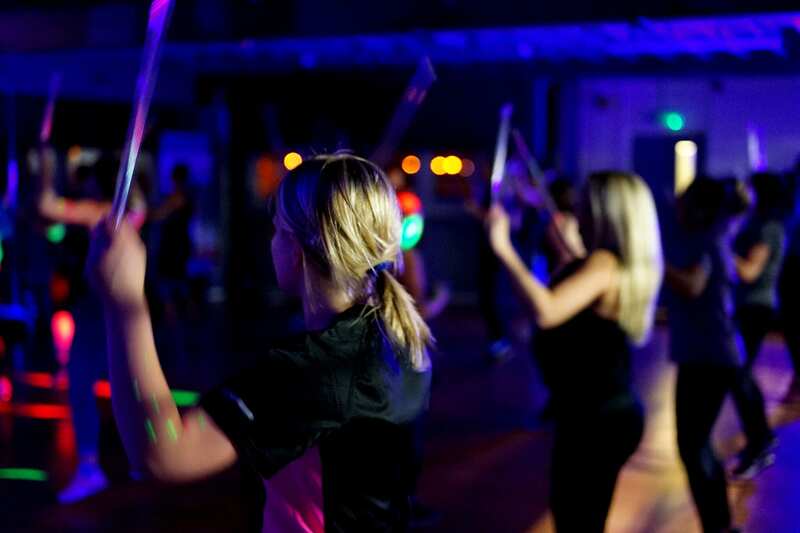 The social experience is at the heart of every GlowSports or GlowFitness sessions. 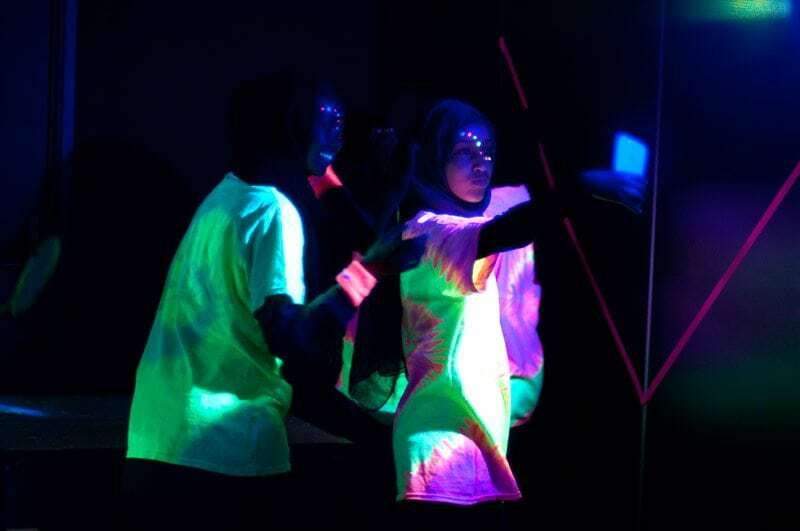 GlowSports and GlowFitness provides the active sensory experience you have been looking for. With music, lights and a glow to puts a smile on everyones face, young and old. 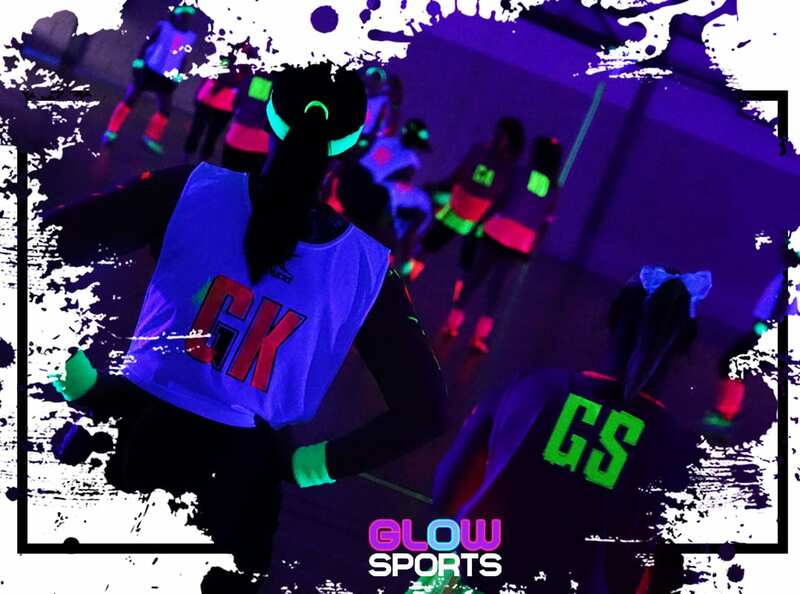 Interested in becoming a GlowSports provider? If you are interested in becoming a provider please get in touch and we will get back to you as soon as possible.